Ms. Clark focuses her practice on workers’ compensation. 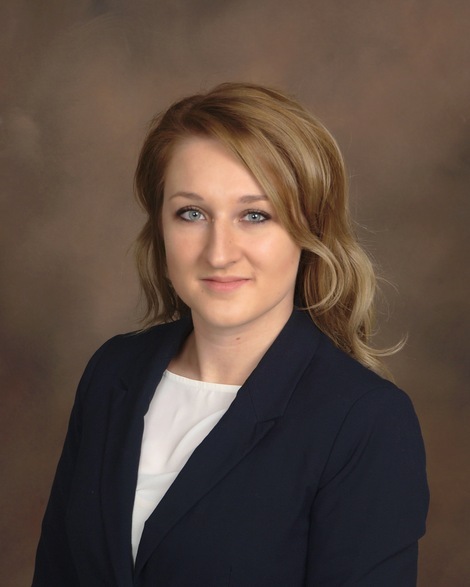 She represents insurance carriers and self-insured employers in a wide range of workers’ compensation claims. Before joining Hamberger & Weiss, Ms. Clark clerked at a law firm which specialized in personal injury claims. While in law school, Ms. Clark clerked for the Honorable Ralph A. Boniello, III of Niagara County Supreme Court.